It is about time ,mother to be is going to open a lot of gifts! 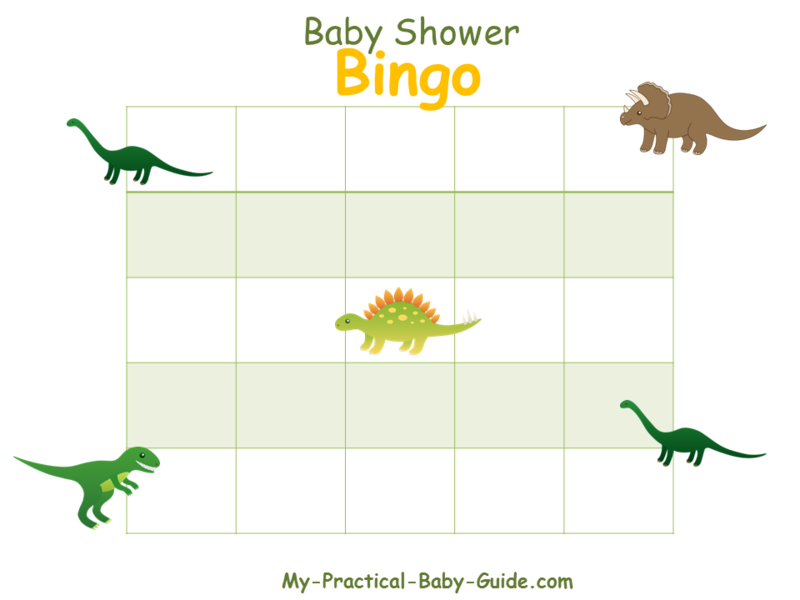 Playing baby shower gift bingo is a great way to keep your guests entertained. 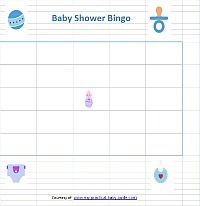 Blank bingo cards ( You can print our free blank bingo cards). 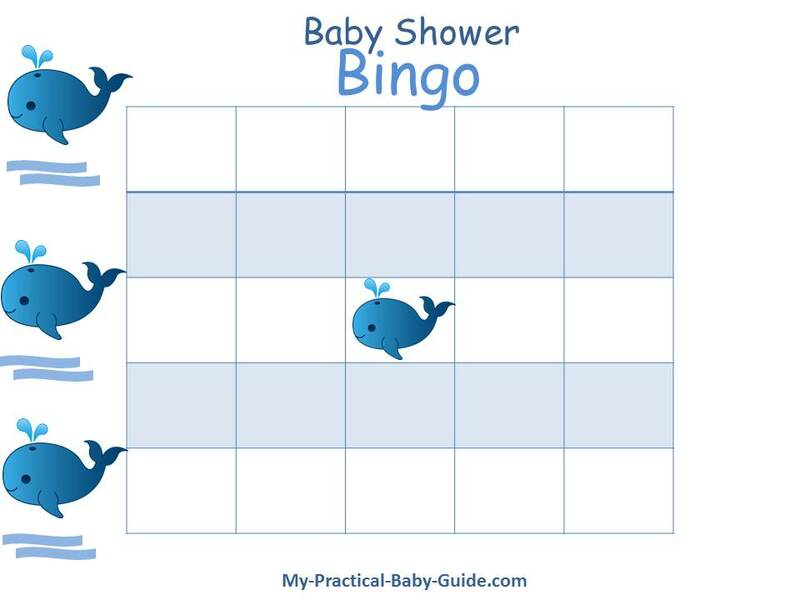 How to play baby shower gift bingo? 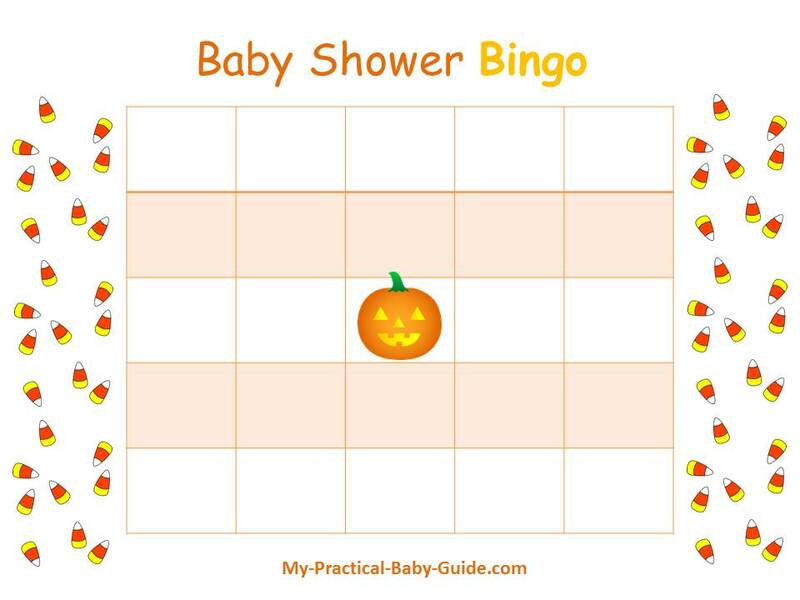 Print a set of printable blank bingo cards. 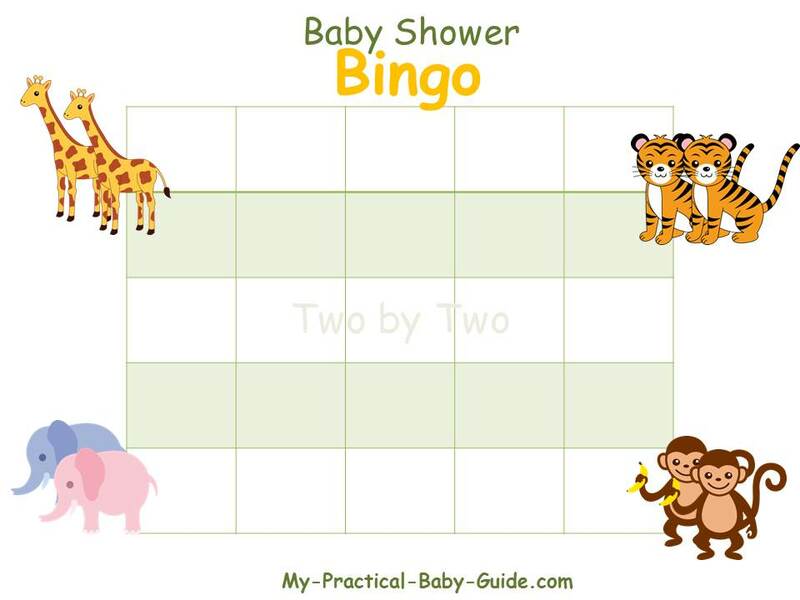 Give them to the guests before the gifts are opened, and have them fill in the squares with the kinds of gifts they think the parents-to-be will receive. 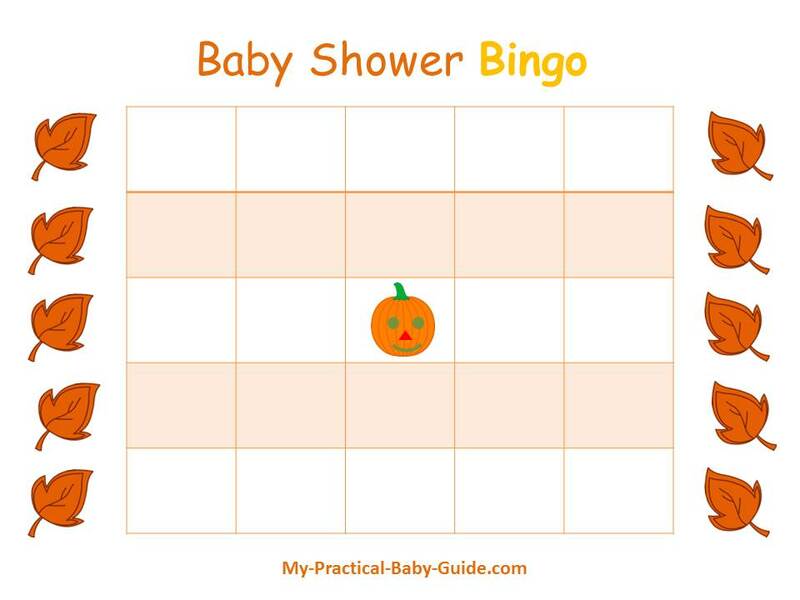 Tell them it's important to be specific and that each square must have a different item in it. 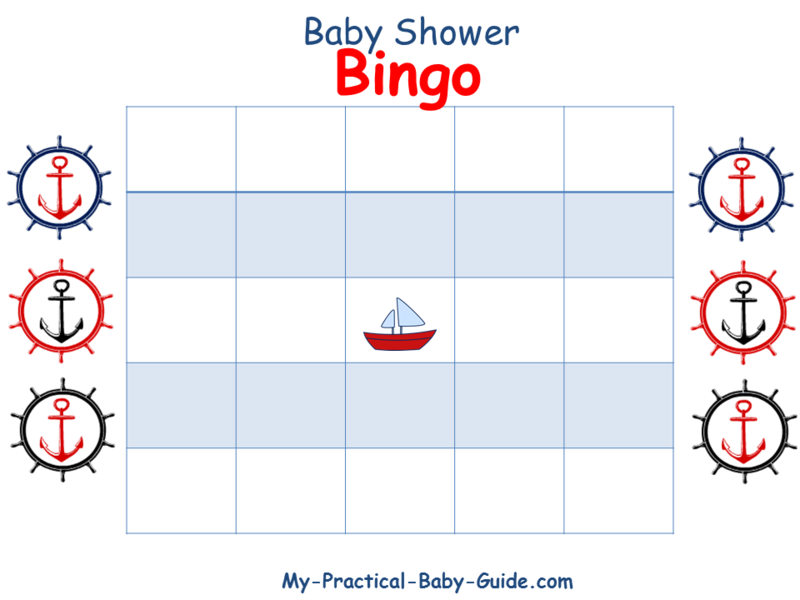 As the mommy to be opens her gifts, guests mark off one by one the items they've listed on their bingo cards. 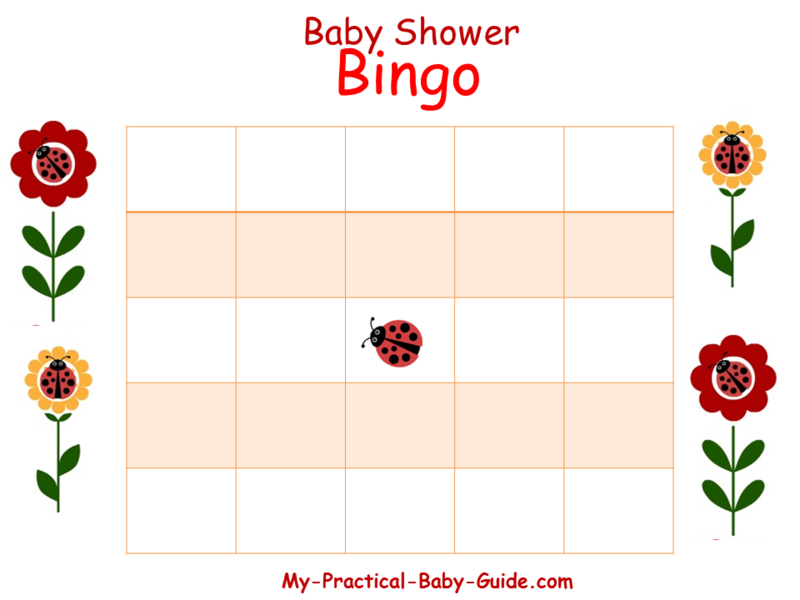 Whenever a guest ends up with a complete row , she calls out "Baby Bingo!" and wins a small prize. 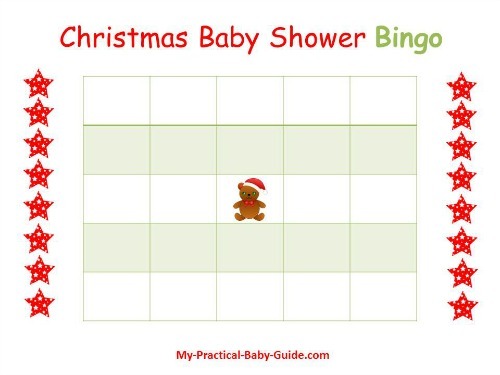 This keeps all eyes on the parents-to-be as they opens gifts and is lots of fun! !